Начало › Етикетни Баркод Принтери › THARO › RFID Етикетни Принтери › Индустриален RFID принтер за печат на етикети THARO H - 436R, 4"
Индустриален RFID принтер за печат на етикети THARO H - 436R, 4"
Tharo Systems, Inc. announces their new RFID printer/ encoder, the H-400R Series, which produces 4-inch wide thermal transfer or direct thermal RFID smart labels for industrial and commercial applications. 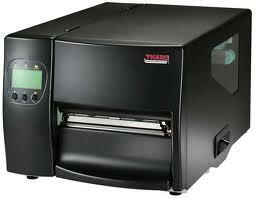 The H-400R can print up to 7 inches per second at a resolution of 203 or 300 dots per inch. 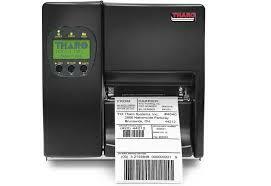 It encodes and reads EPC/DoD Gen 2 UHF RFID inlays, then verifies that each inlay has been encoded and is functioning. 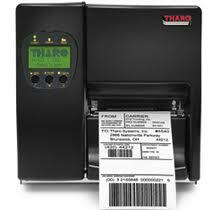 If it detects a bad inlay, the H-400R prints stripes on the label and encodes the bad label's tag data in the next consecutive label's inlay. It can also be set to stop printing after detecting a non-functioning inlay, enabling the user to remove the label containing the bad inlay. 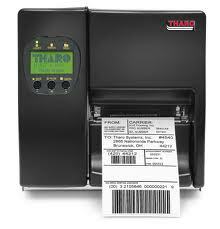 The printer/encoder is certified for compliance with radio frequency usage regulations in North America. Available in July. 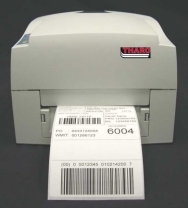 Printer Features: Integrated UHF RFID Reads/Encodes EPC and DoD Gen2 Tags. High quality output in your choice of 203 (H-427R) or 300 (H-436R) DPI. Print in 203 or 300 DPI resolution with the same printer! Simply exchange a 203 DPI printhead for a 300 DPI printhead without using tools or making configuration changes. The H-400R Series printers have an elegant design, are extremely compact and are robust enough for commercial use. Durable, all metal construction with a cast Aluminum center wall and a large media window for easy viewing and monitoring of supplies. 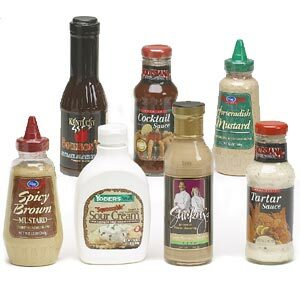 The standard Stripper Sensor senses printed labels in either strip-and-peel or tear-off applications. 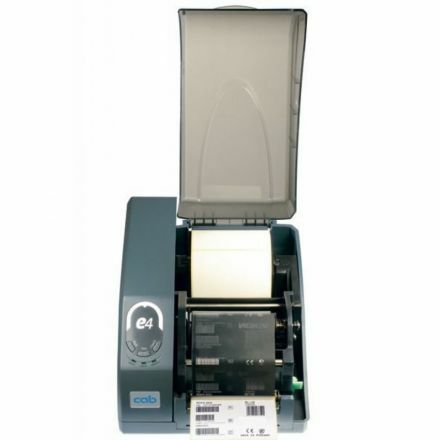 The H-400R Series printers are extremely versatile. No PC is necessary. 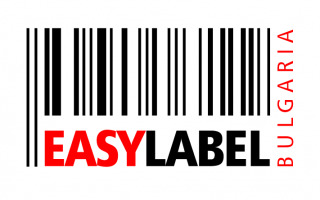 Download your label formats to the Printer’s Flash Memory (or a Compact Flash Card), unplug the printer from the PC, plug in a standard PC keyboard, and take the printer to another location. Extremely easy to service and install options and accessories. A 450m (1476’) ribbon capacity and a full 203mm (8”) O.D. 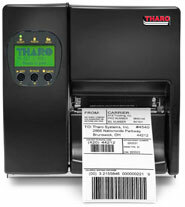 label roll capacity are suitable for large volume printing requirements. 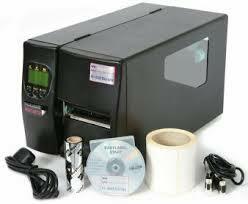 Designed to accept ribbon types of both ink inside and ink outside, providing more flexibility in ribbon type selections. USB 2.0 is standard for high-speed data transfer from your PC. Standard Real-Time Clock for time and date stamping of RFID tags.